Skins, Themes, Wallpapers, Cursor, and more! 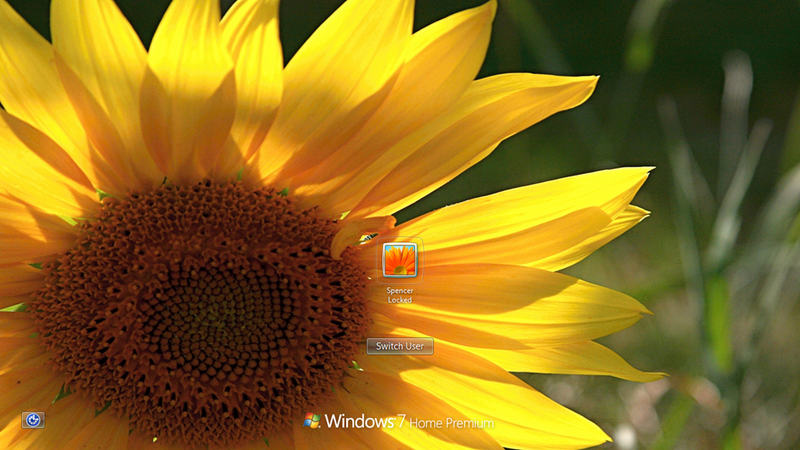 Windows 7 has become very popular, and it is the top operating system that people use when visiting WinCustomize. With eyes already on Windows 8 I wanted to create the “definitive” guide to skinning Windows 7 based on skins, themes, and the best associated software you can find on WinCustomize.com. The items I list below will be a mixture of freeware and paid software, and links to downloads and product pages will be included. There are also plenty of resources to show you how to use these apps in more detail. One of the best is the WinCustomize Wiki where there are tutorials and documents for all the applications mentioned here, plus many more. If you would like to see more video demos, please visit our YouTube page. With changes made in Windows 7 is not as easy to change the Boot screen as it was in say Windows XP. There are some free tools out there that can change the boot screen, but the risk of your system not booting can be quite how so I do not recommend changing this. Having to repair or reinstall your operating system is not worth the boot screen changing. Now we get to something much easier to skin, and best of all the tool to do it is free! 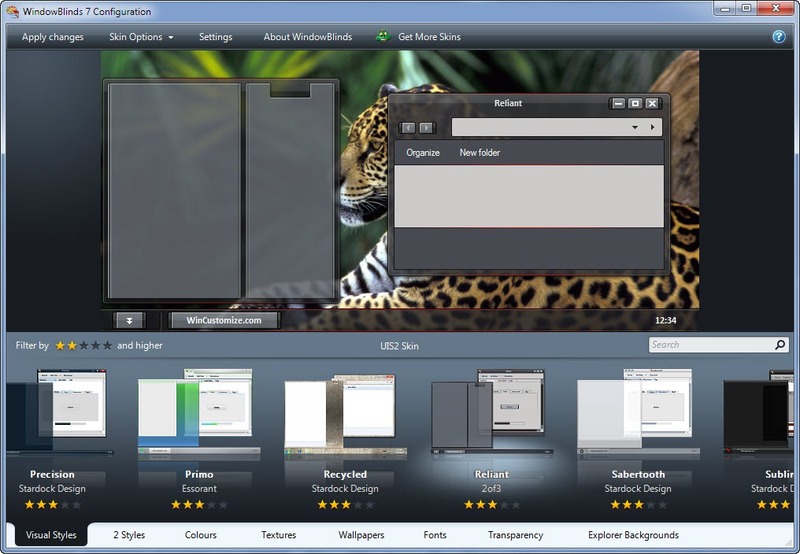 LogonStudio is an application that lets you change your Windows 7 logon screen with just a few clicks. 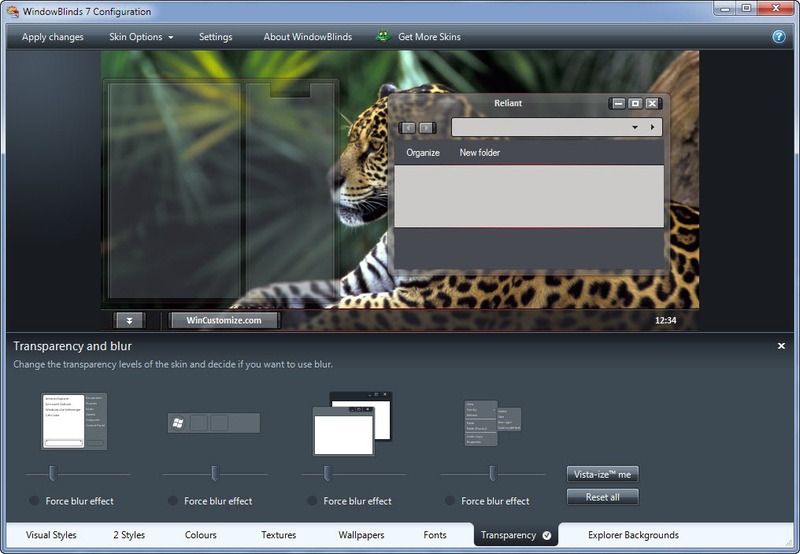 You can use your own images simply by dragging and dropping them into the LogonStudio window, or you can download logon skins from WinCustomize. Having a customized cursor theme is one of my personal favorites as there are so many creative cursor themes out there to use. Again, this is quick and easy to customize and the results are fantastic. Everyone will want to know where you got those cool custom cursors from. 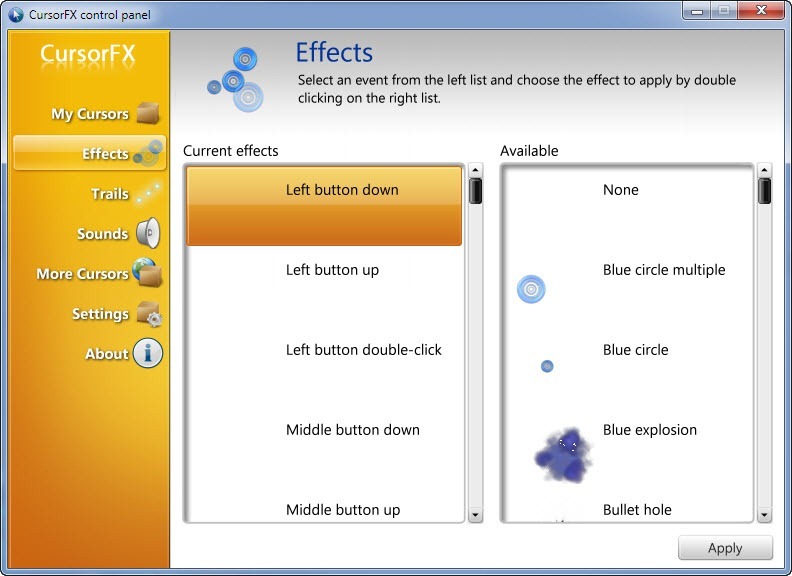 For this we are using CursorFX which has both a free and paid version. 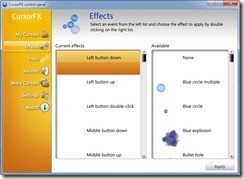 CursorFX Plus gives you several advantages and advanced features such as effects on mouse clicks, trails, cursor resizing, and more. 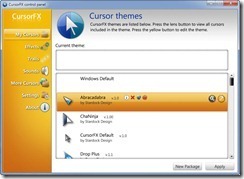 There are literally thousands of custom cursors available for download, and CursorFX also includes an editor for making your own cursors. So far we have done a few things to change the Windows experience, but next up we are going to change just about everything of the Windows user interface. Over the years this has been done by hacking resource files in Windows, or using a 3rd party app like WindowBlinds. Hacking resources was used because it was “free”, but technically limited on to what could be skinned, and of course hacking system files can lead to system instability and problems. Now at version 7, WindowBlinds has continually been updated to support the latest Windows operating systems and to include features to enhance the look of Windows. 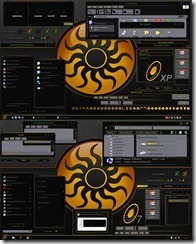 WindowBlinds is the recommend choice as it does not hack system files, uses virtually no resources, and is developed by a Microsoft Gold Partner. Aside from that, it has some phenomenal features like adjustable transparency, wallpaper management, textures, Aero skinning, and much more. Check out this demo video to see it in action. With the introduction of Windows Vista, we were able to see the first effective use of animated wallpapers on the Windows desktop. 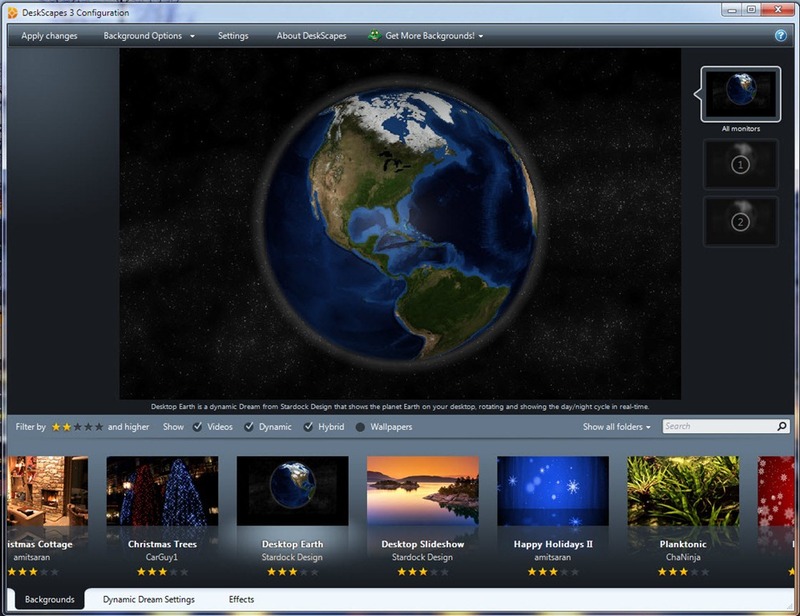 DreamScene didn’t last long though as it was removed with Windows 7, but during that time Stardock had released DeskScapes which took animated wallpapers to another level. 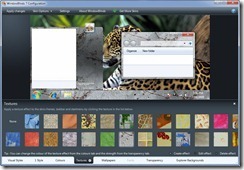 DeskScapes not only brought animated wallpapers to all versions of Windows (XP and up), it also introduced dynamic wallpapers, multi-monitor support, wallpaper effects, and many more features. 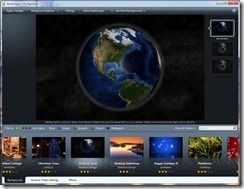 The .dream format was also made available so designers could easily take video footage or 3D renders, and quickly make them available to use and share. Icons in Windows are another things that you interact with quite often. There’s really nothing more plain than the default icons in Windows, but as with mostly everything else, they are also easily changed with just a few clicks. IconPackager has been around for years and is really the only solution to change your entire set of Windows icons at once. Instead of changing icons one by one, IconPackager uses an entire package of icons to change nearly all the icons at the click of a button. Of course you can change icons individually, but there are thousands of icon packs available that can apply a matching set across your entire Windows PC. Make your desktop look good is one thing, but making it productive is another production in itself. Two items that are mostly found on all desktops are going to be the icons and active or inactive windows on your screen. We have all seen people who have literally hundreds of icons spread out over their desktop, and I know you cannot easily find something wading through that mess. There are two really good applications that can help you organize and manage your desktop icons, Fences and ObjectDock. ObjectDock puts a “dock” on your desktop that can either be a normal zoomer-type dock, a tabbed dock, or a mix of both with the Plus version. I use ObjectDock to keep application icons in an organized set of tabs that I can quickly access. As you can see in the screenshot above, I have tab categories for Office applications, game shortcuts, etc. When I need to launch an application I don’t have to search through the start menu – I can easily open it by going to ObjectDock. Next we have Fences which is designed to organize your desktop icons to help reduce clutter and allow you to sort icons for quick access. You can create “fences” that can be labeled to place your icons into which then can be moved around and placed on your desktop however you like. You can adjust the size and shape of the fences to fit your needs, and the Pro version adds the ability to add advanced sorting features, fading Fences, and icon sorting rules. What we talked above are some of the best applications for changing the look of Windows. 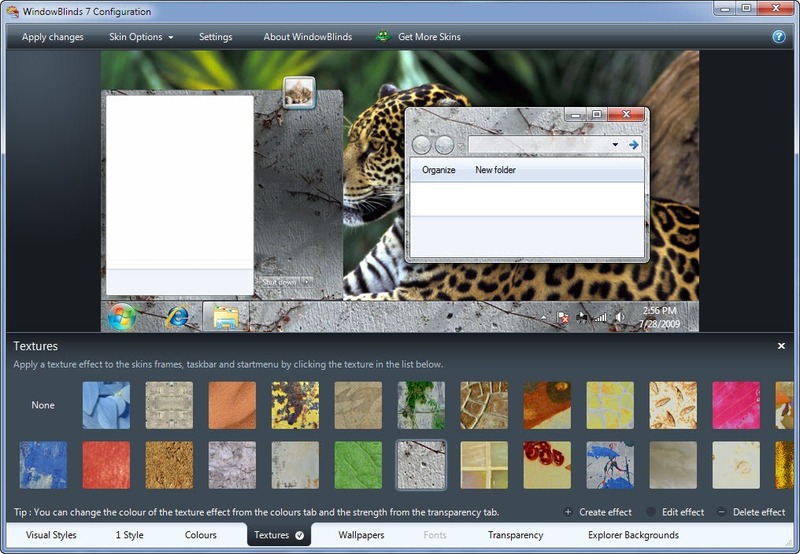 There are so many other apps that do cool things and compliment the other applications well to give you a complete desktop transformation. Sysmetrix – This is a fantastic application that puts all kinds of meters, weather info, clocks, and so much more on your desktop. It’s a favorite among skinners and there are some truly awesome theme designs for it. Rainmeter – Another desktop favorite is Rainmeter. This also put all types of mini-applications on your desktop and has a great community behind it making some beautiful themes and applets. 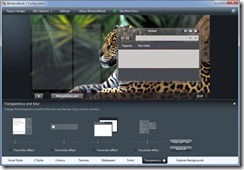 Rainlender – Need a calendar on your desktop? Look no further as this is one of the best there is. This is a customizable calendar app that puts events and tasks right in front of you. Winstep – Winstep has several different applications that can really transform your entire desktop into something sweet. There’s a lot to checkout about Winstep, so visit their site for all the info! 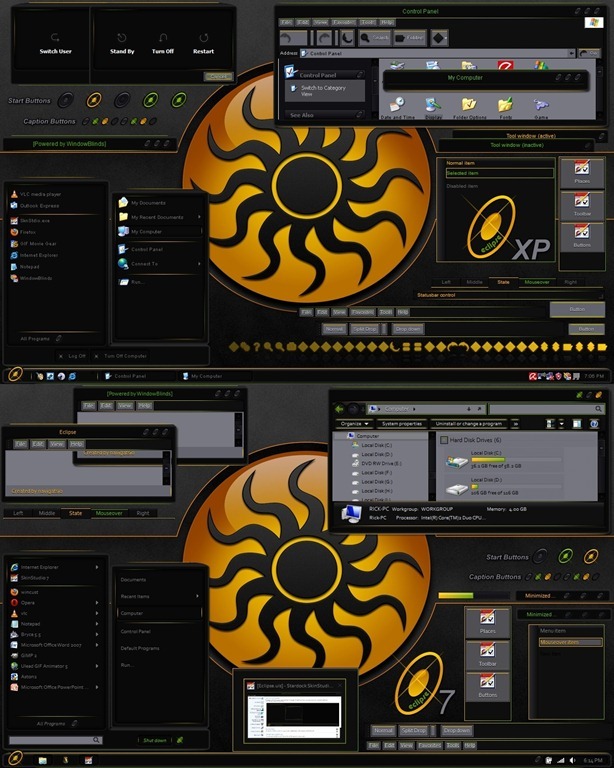 You can also find Winstep themes at WinCustomize.